Richard Kowenicki did his chances of a Jersey 2015 island games place no harm with an impressive victory and a course record in the second event of the FNB Series. The Guernsey born runner, who competes for Thames Hare and Hounds was matched by Mike Wilesmith over the opening lap of the 2 lap/4mile course but put in a strong second lap to draw comfortably clear and sliced 5 seconds off Steve Dawes 2012 previous mark to cross the line in 21 minutes 6 seconds. 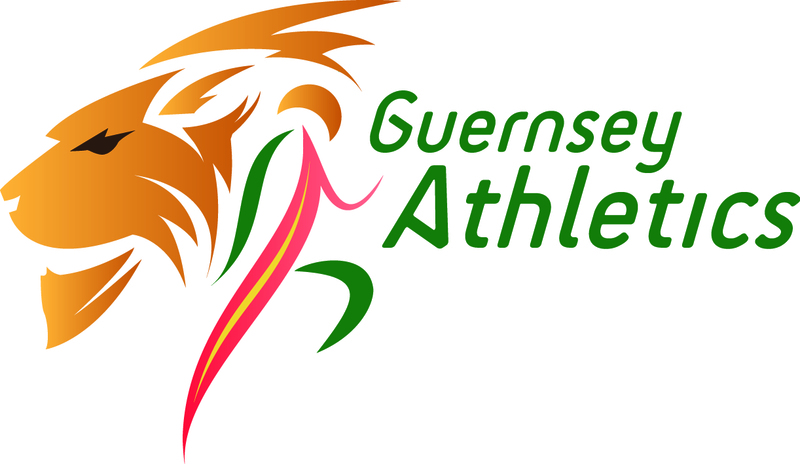 Jersey’s 2013 Island Games 1500m champion Elliott Dorey was third. Nat Whitty was leading woman, clocking 23 minutes 48 seconds for 14th overall and rapidly improving Becky Le Maitre pipped Louise Perrio for second. Louis Le Cheminant(U13) was a convincing winner of the 1 lap race from Chris Bain and Oscar Bell, Eliza Mason was first girl. A record number of 158 runners finished the event.